Airport Madness is coming back again! 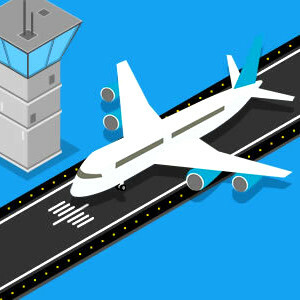 Airport Madness 3 is a fun-addicting airport traffic management game. Your job in this game is prevent crashes or panic and hysteria will break out in Airport Madness 3! Have a good time!